 The Heller-Hoenstine and Hoenstine Funeral Home is a family owned and operated funeral home. We have been committed to providing personal, compassionate, and dignified services that meet each individual families needs in Lewistown, Burnham and the surrounding areas for generations. It is our goal to comfort and assist every family while they grieve the loss of a loved one. 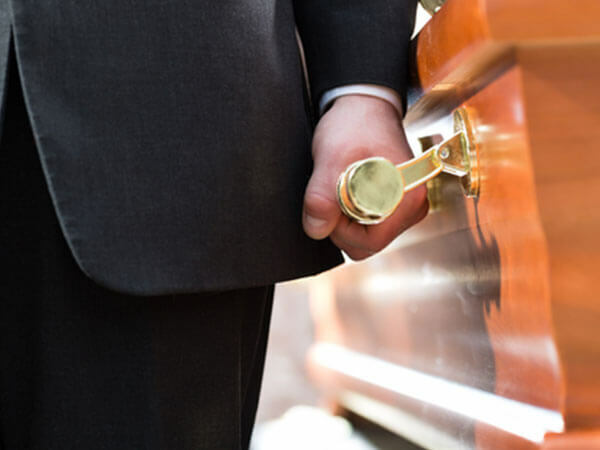 At Heller-Hoenstine and Hoenstine Funeral Homes we offer traditional services, a private on-site crematory, as well as, convenient pre-arrangements. Our staff of dedicated professionals is available to assist you in making funeral service arrangements. From casket choices to funeral flowers, the funeral directors at Heller-Hoenstine and Hoenstine Funeral Homes provide individualized funeral services designed to meet the needs of each family. Our honest service and commitment to excellence have served our customers well, and you can rest assured that we can assist you in your time of need.